It’s estimated that 1 in 15 Americans is suffering from OSA (obstructive sleep apnea). Chances are you are seeing more of these patients in your practice than you realize. Join us for a two-day course where you will learn how to integrate sleep dentistry and the treatment of OSA into your practice. 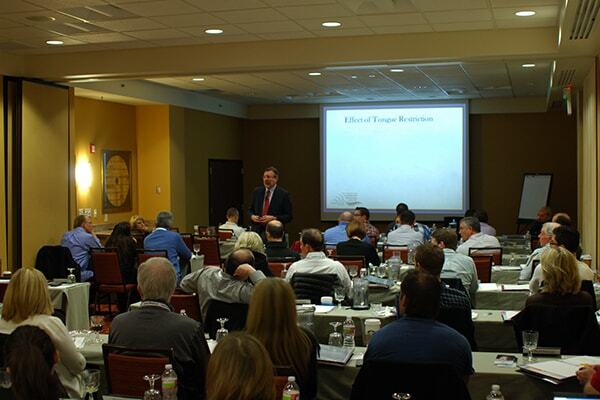 Join us for the future of sleep dentistry and a more comprehensive practice! In 2009, after 15 years of practice, Dr. Cress became so burned out from practicing dentistry, he knew it was time for a change. One day, someone introduced him to dental sleep medicine, which changed his entire life and his dental career. Not only did dental sleep medicine give him the opportunity to help patients obtain a better quality of life, but it also gave Dr. Cress a chance to change the way he practiced dentistry. Dr. Cress became a true comprehensive dentist. Yes, we all like to say that we are comprehensive dentists, but are we really? 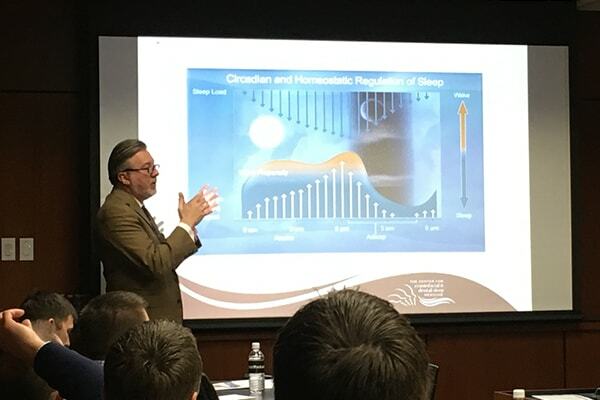 It was not until after completing his residency in Dental Sleep Medicine at Tufts University in Boston that Dr. Cress began looking at patients through a different lens. The impact that sleep apnea has on patients' detention and their overall health lead Dr. Cress to becoming a true comprehensive dentist. Dental sleep medicine will increase your bottom line by driving your practice towards a more comprehensive restorative aspect. 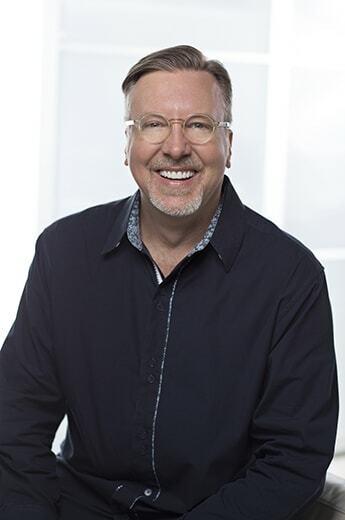 Dr. Cress transformed his dental practice philosophy from a “onesie-twosie” practice to a multimillion-dollar practice overnight through the lens of “Airway Conscious Dentistry”. It is a testament to the incredible journey that Dr. Cress has gone through over the past 9 years that has transformed his practice. 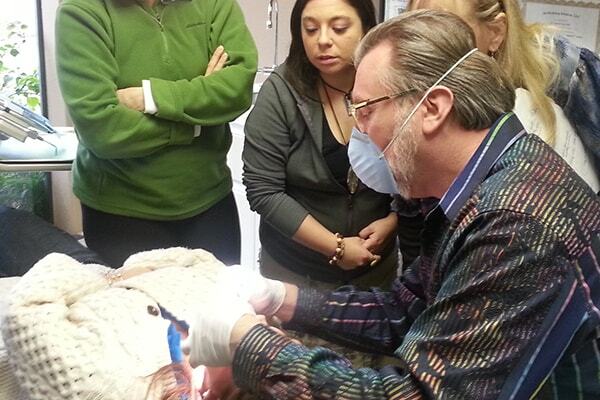 Sleep Dentistry and OSA Treatment Course - Sign Up Today! 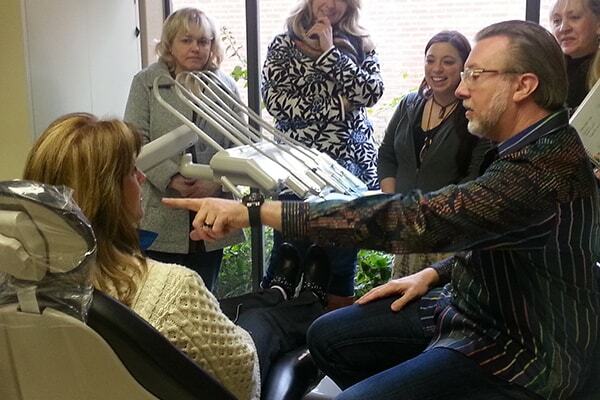 Thank you for your interest in our Sleep Dentistry and OSA Treatment Course! Once you submit this form, we'll personally reach out to you to gather your payment. For questions, email pete@clinicalmastery.com or phone 480-489-5551.